Doctorow is a science fiction author, activist, journalist and blogger — the co-editor of Boing Boing and the author of many books, most recently In Real Life, a graphic novel; Information Doesn't Want to be Free, a book about earning a living in the Internet age; and Homeland, the award-winning, best-selling sequel to the 2008 young adult novel Little Brother. His award-winning science fiction tackles issues relevant to software and user freedom, turning the theoretical risks of proprietary technology and copyright, ethical dilemmas of technology, and experiments in participatory culture into stories of very possible futures. 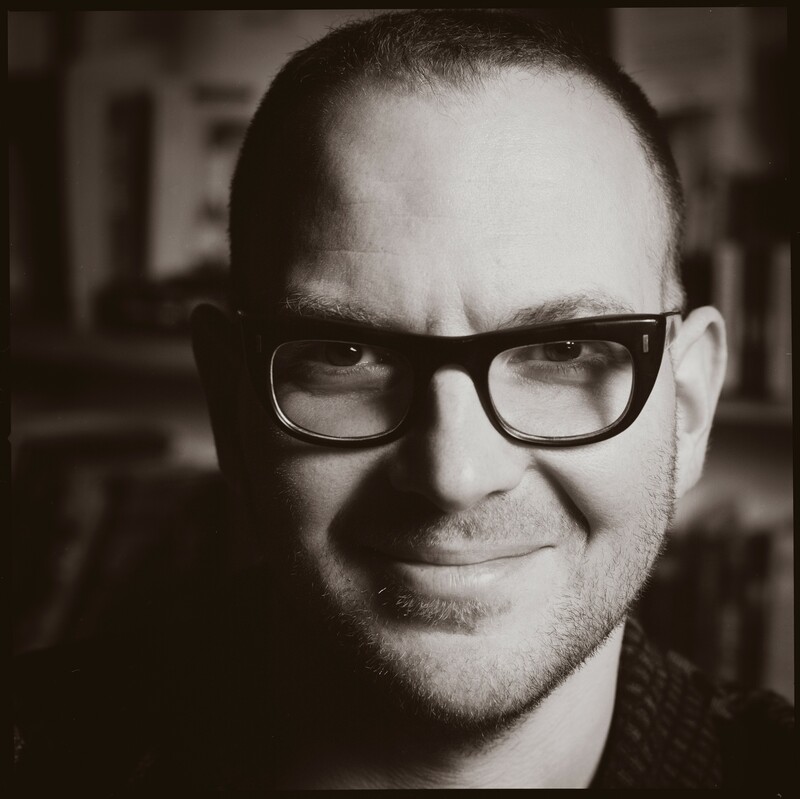 Doctorow recently delivered a talk titled “Security and Feudalism: Own or Be Pwned” at the O’Reilly Security Conference in New York. At LibrePlanet, he will be speaking on "how we will kill all the DRM in the world in a decade." LibrePlanet is the annual conference of the Free Software Foundation. Begun as a modest gathering of FSF members, the conference now is a large, vibrant gathering of free software enthusiasts, welcoming anyone interested in software freedom and digital rights. Registration is now open, and admission is gratis for FSF members and students. For the fourth year in a row, LibrePlanet will be held at the Massachusetts Institute of Technology's (MIT) Stata Center in Cambridge, Massachusetts, on March 25th and 26th, 2017. Co-presented by the Free Software Foundation and MIT's Student Information Processing Board (SIPB), the rest of the LibrePlanet program will be announced soon. The opening keynote at LibrePlanet 2016 was a conversation between US National Security Agency whistle-blower Edward Snowden and the American Civil Liberties Union's Daniel Kahn Gillmor. The Free Software Foundation, founded in 1985, is dedicated to promoting computer users' right to use, study, copy, modify, and redistribute computer programs. The FSF promotes the development and use of free (as in freedom) software — particularly the GNU operating system and its GNU/Linux variants — and free documentation for free software. The FSF also helps to spread awareness of the ethical and political issues of freedom in the use of software, and its Web sites, located at fsf.org and gnu.org, are an important source of information about GNU/Linux. Donations to support the FSF's work can be made at https://donate.fsf.org. Its headquarters are in Boston, MA, USA.